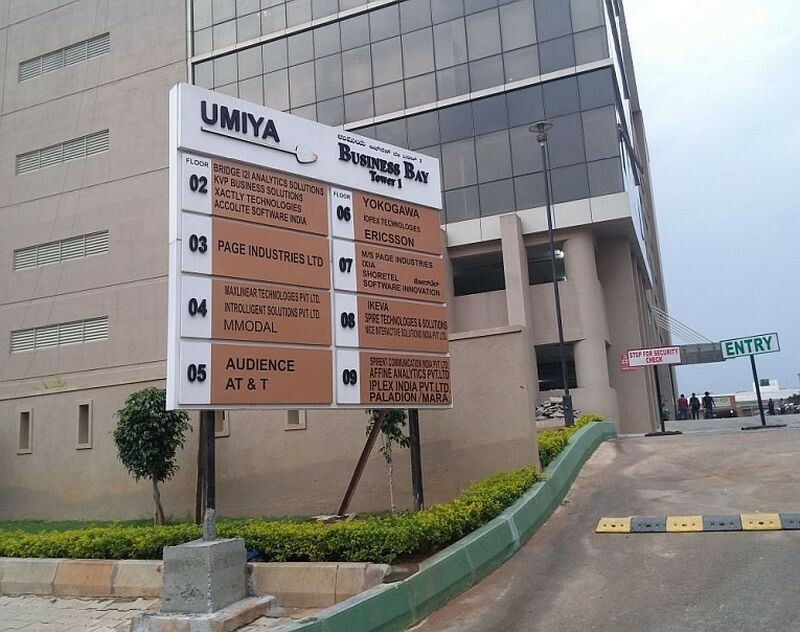 There is an opportunity to purchase a 6,000 square feet commercial office space in Umiya Business Bay II within the Cessna Business Park on Sarjapur Outer Ring Road, Bangalore for an all-in cost of Rs. 6,00,00,000 (Rs. 10,000 per sf). 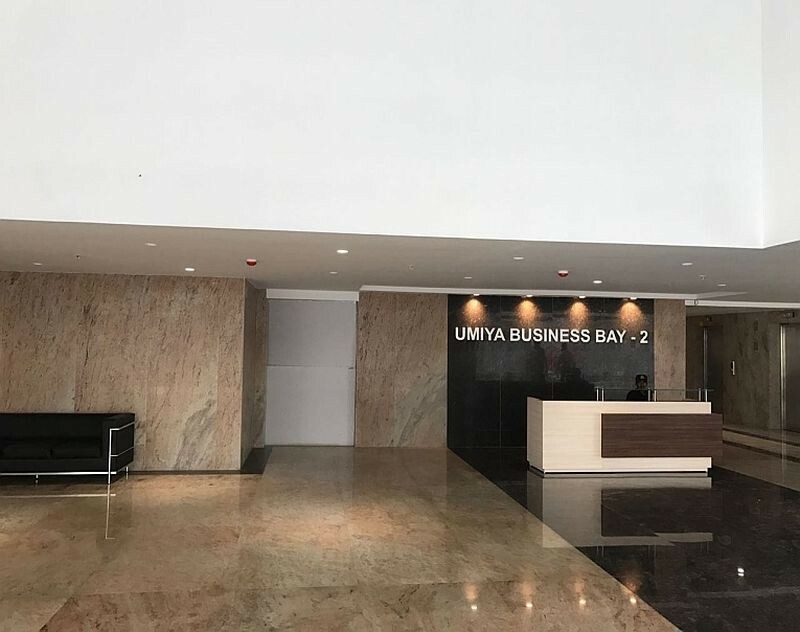 Umiya Business Bay is an office development comprising two towers - Business Bay 1 and Business Bay 2. Business Bay 1 was completed in 2014 and is currently 100% leased to blue chip tenants like AT&T, Ericsson, Page Industries and Amazon. Business Bay 2 has just received the Occupation Certifcate and is 90% leased. 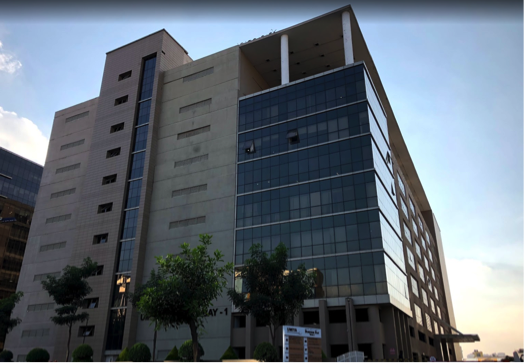 Sarjapur ORR is the single largest office market in India with 40 million sf of office space in a 4 km stretch with headquarters of CISCO, Goldman Sachs, HSBC, Northern Trust, GE Honeywell, SONY, LG, InMobi, Flipkart among others. There is currently only two other projects with potential supply - Embassy Tech Village and RMZ Ecoworld most of which has already been pre-leased. Rents on Sarjapur ORR have increased at a CAGR of 10% over the last 9 years from Rs. 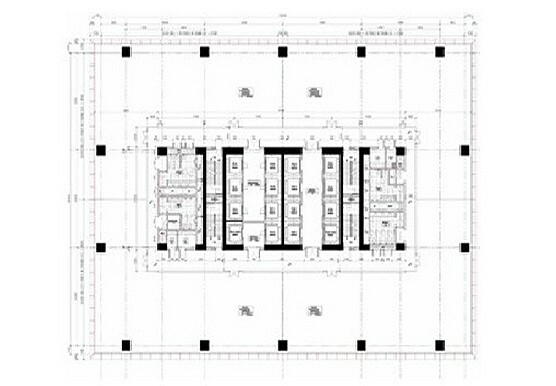 30 per square foot to Rs. 65 per square foot. At the price negotiated by Property Share, the gross rental yield works out to 8.2% with 15% escalation every 3 years. 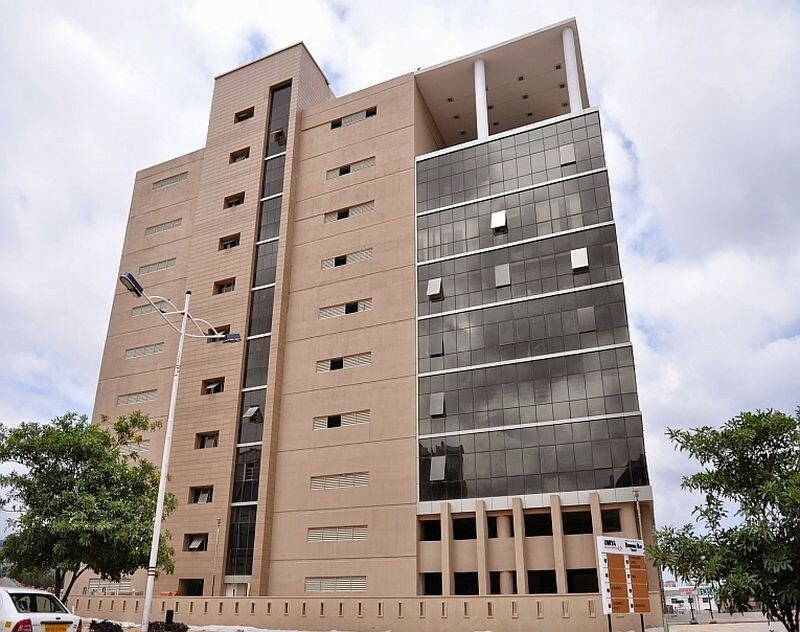 Sarjapur ORR is the largest office market in Bangalore (40 million sf, 35% of total Bangalore market) with offices of JP Morgan, CISCO, Accenture, Cognizant, Wipro, Oracle, Intel, Honeywell, SAP, HSBC, KPMG, ADOBE, Sony, Goldman Sachs, Flipkart among others. Description : Simeio Solutions is a unique strategic partner offering a comprehensive suite of enterprise Identity and Access Management (IAM) resources designed to provide a fully integrated solution that meets the specific needs of clients. Simeio's services include managed services (both on-premise and remotely managed), business-ready IAM cloud, and professional services that ensure on-target, smooth and cost-effective system design and implementation. Investment Note would be provided on request. Title Report would be available after due diligence is completed. You have already made an investment request for this property. Click below to call with our Investor Relations team. 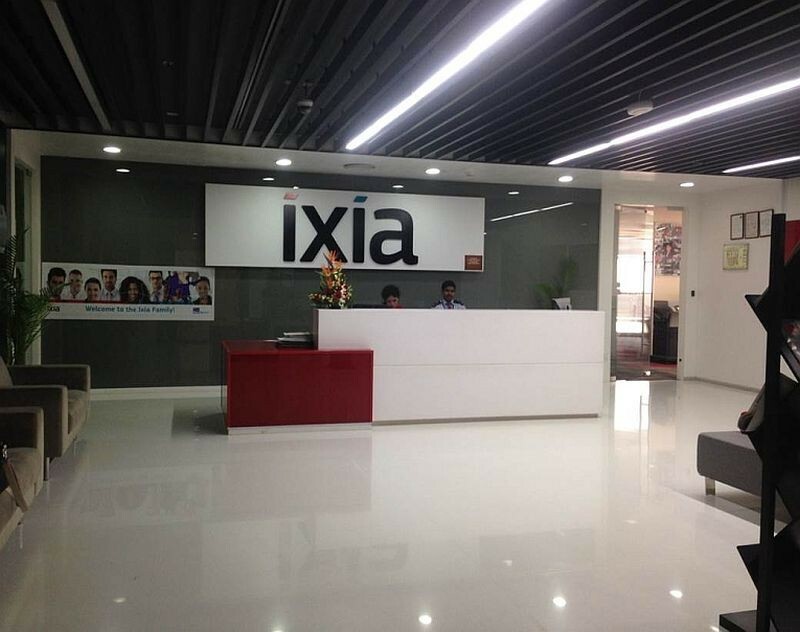 Our investor relations team will get in touch with you shortly!